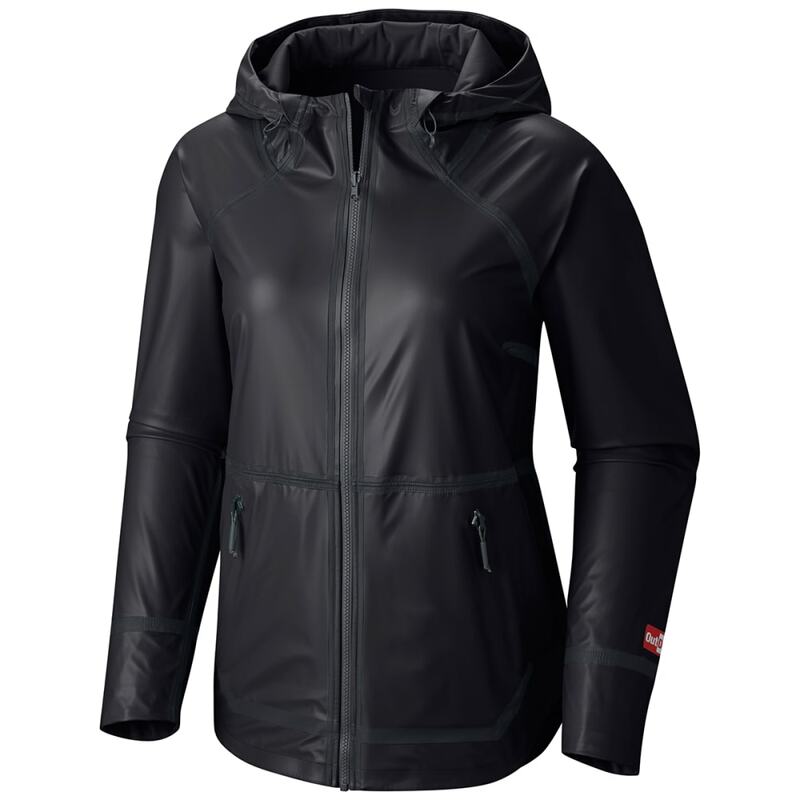 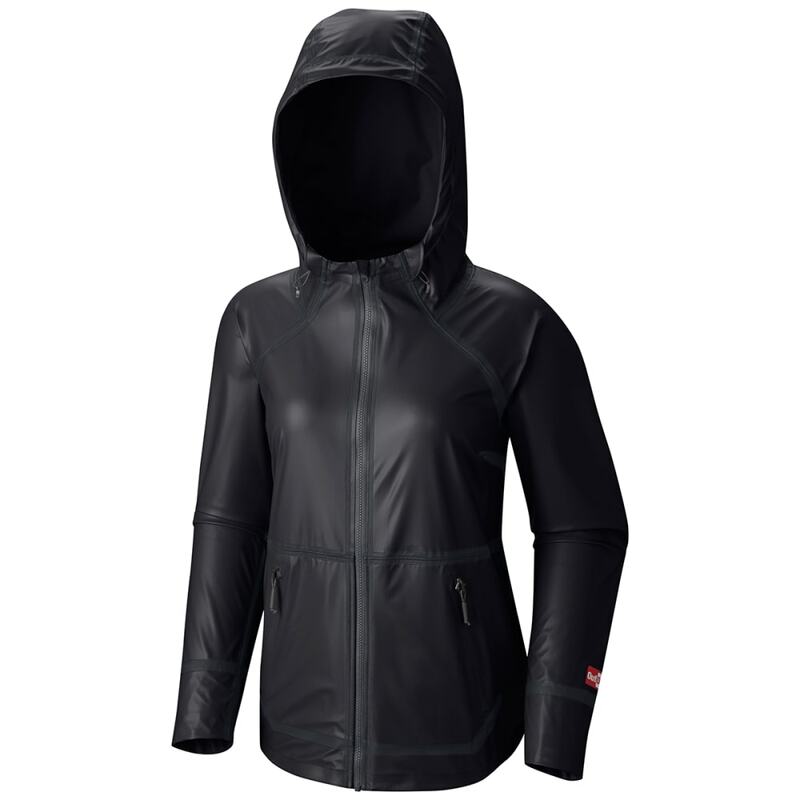 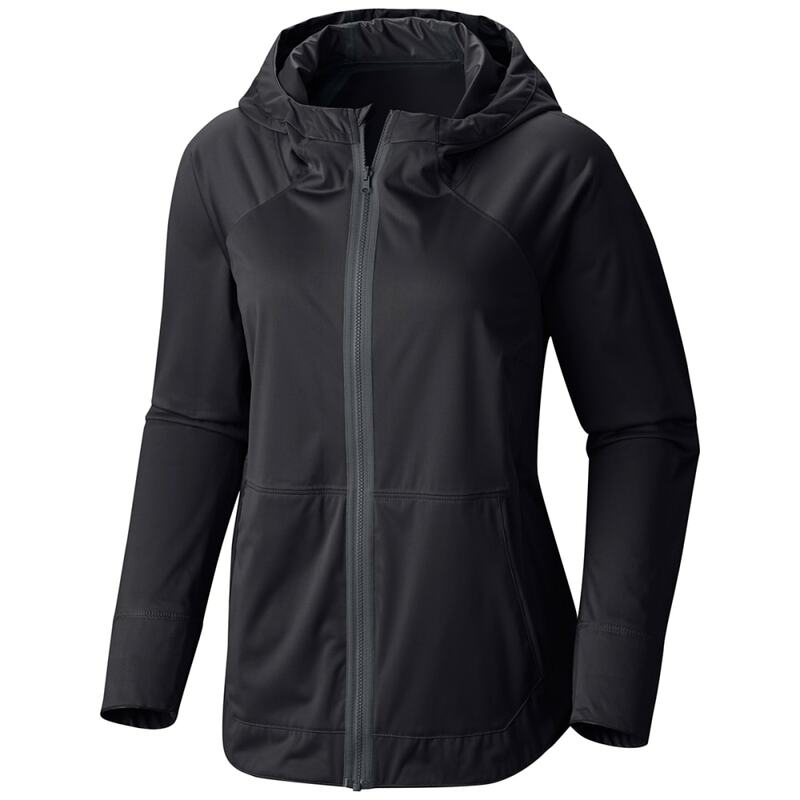 Because keeping your options open is always a good idea, this absolutely waterproof, ultra-breathable rain jacket is also reversible, switching from a chic, sleek shell to a rich, super-softly textured interior. 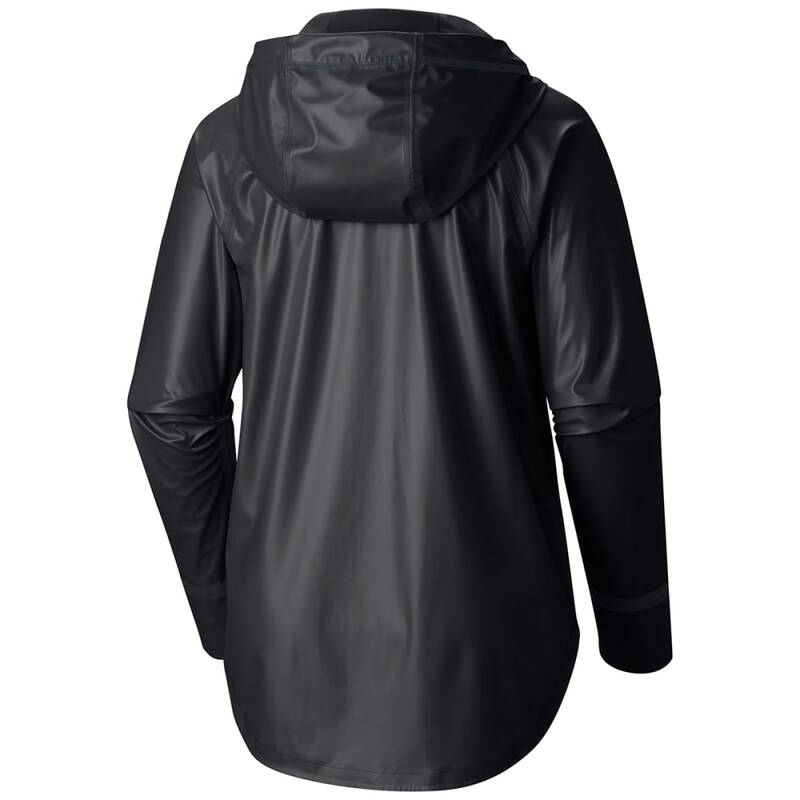 The jacket’s flattering raglan sleeves also allow for great mobility, and the large, drapey hood is supremely stylish. 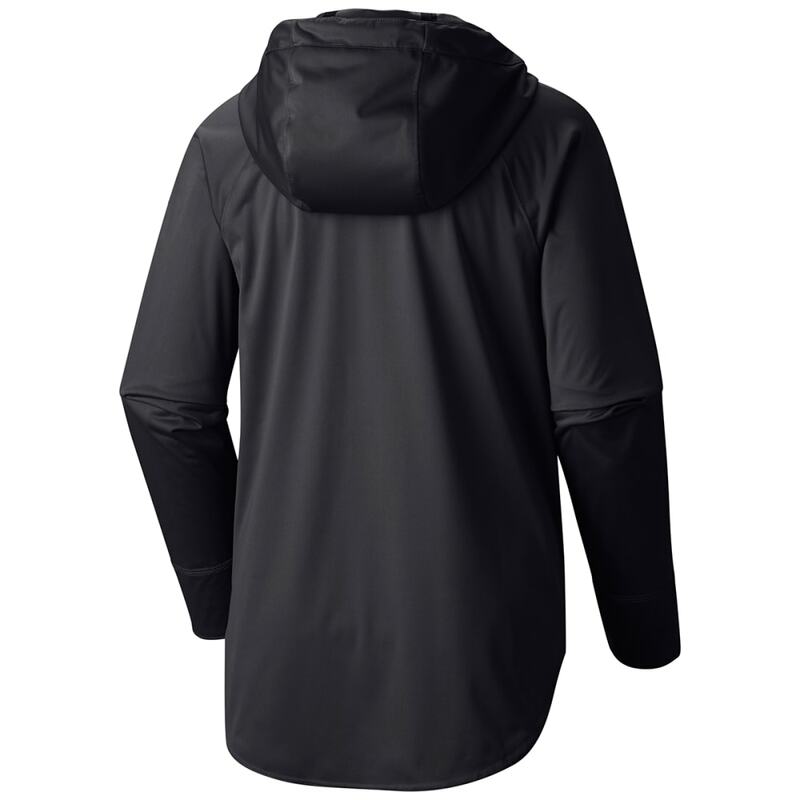 OutDry™ waterproof/breathable fully seam sealed: Columbia’s first ever waterproof and breathable rainwear with a tough waterproof membrane outside and soft, wicking fabric inside.